Rapid advancement in communication has increased the need for long-life, high-reliability, application-ready computing solutions to handle the movement and storage of signals and data streams. Crystal Group’s industrial servers and embedded equipment are used in a wide variety of communication applications in the medical field, care facilities, nursing homes, broadcast media, IT industries, and security markets. Crystal Group’s industrial servers and embedded equipment are ideal for telecommunications and satellite server appliances. 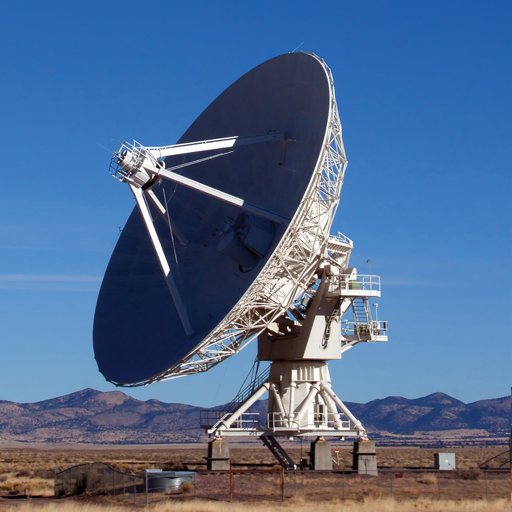 When dealing with the needs of satellite, airborne, shipboard, mobile and land-based communication infrastructures, system design flexibility is vital. Since all Crystal products are designed and manufactured in Hiawatha, Iowa, we have the capability to customize any of our products to fit your specific needs. You will never find a company more focused on your success. Field tested, failsafe and long life performance in extreme conditions. As processing performance continues to improve, Crystal Group is dedicated to minimize the SWaP envelope of the IS100. 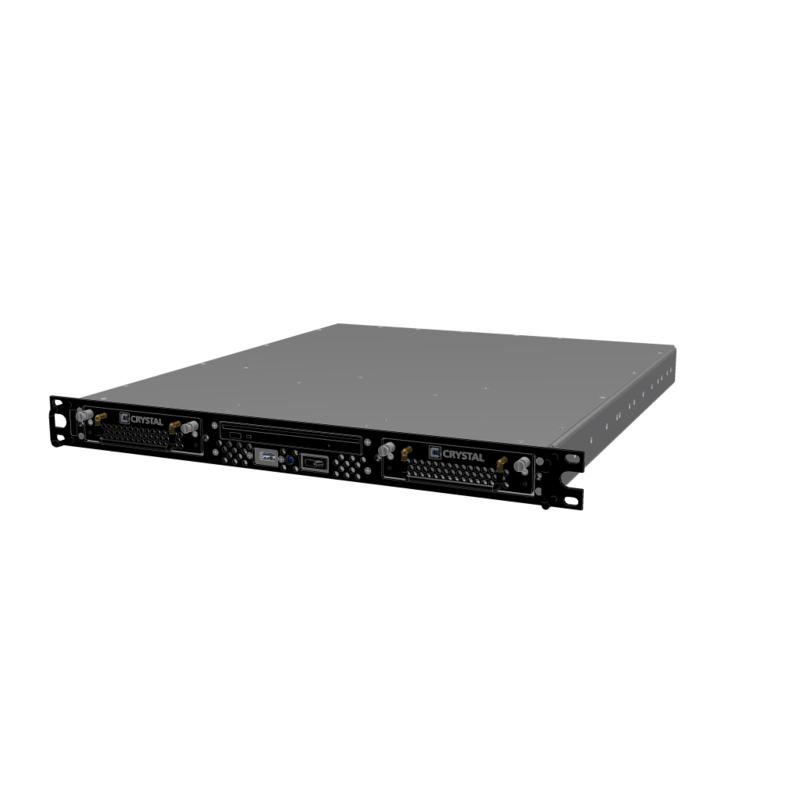 High-end computing performance in a 1U chassis with a depth of 20” (50.8 cm) fits most any rack space. "I have been very impressed with Crystal's customer support." "We build systems that run in the most rugged of environments and require the latest hardware. Crystal is the only place to come when you need both." "Great service, support and you delivered what you promised on time. Your servers have not given us any problems, and we have had them for over two years now." "Crystal produces top quality rugged servers and has an excellent track record for customer service." "My customer wanted Crystal's product. Was a win-win. Great product and great customer service." "Crystal Group makes an exceptional product (s). They are very responsive to the needs of their customers." "We chose Crystal because you have the best server in the market and outstanding customer service"
"Crystal stepped up and delivered us several rugged servers when we were in a time crunch as another supplier was not making deliveries on time. Crystal has continually accommodated our last-minute purchase requests and has VERY good customer service." "Props to Crystal Group for making me a happy customer!" "We like the personal responsibility people take. It's refreshing."